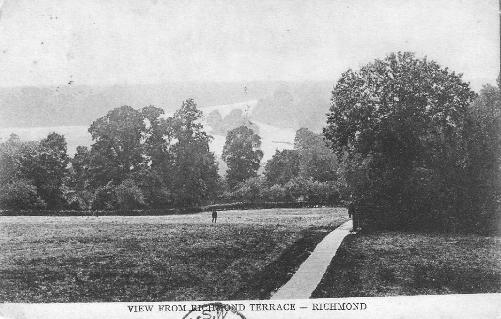 'There was the greatest throng of genteel people on the Thames, about Richmond and Kew, last Sunday ever remembered. 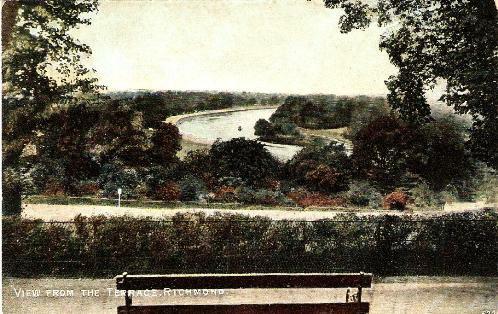 The water was covered with boats, which actually found a difficulty passing eachother; and the Isleworth and Twickenham meadows were covered with dinner parties, with their clothes spread on the grass, lugging their hampers of wine and chickens out of their boats, the houses at Richmond being unable to receive a tenth of their vistors. 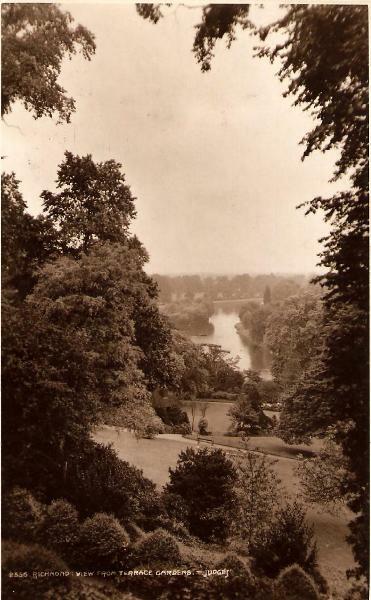 A band of music played on the water, opposite the Duke of Queensberry's; and there were several other bands. 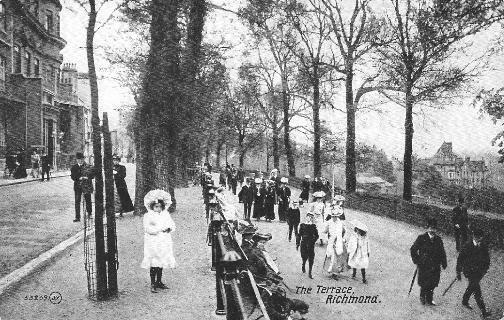 The promenades were crowded with beauties. Mr Colman gave a treat to his theatrical corps; they filled three boats."